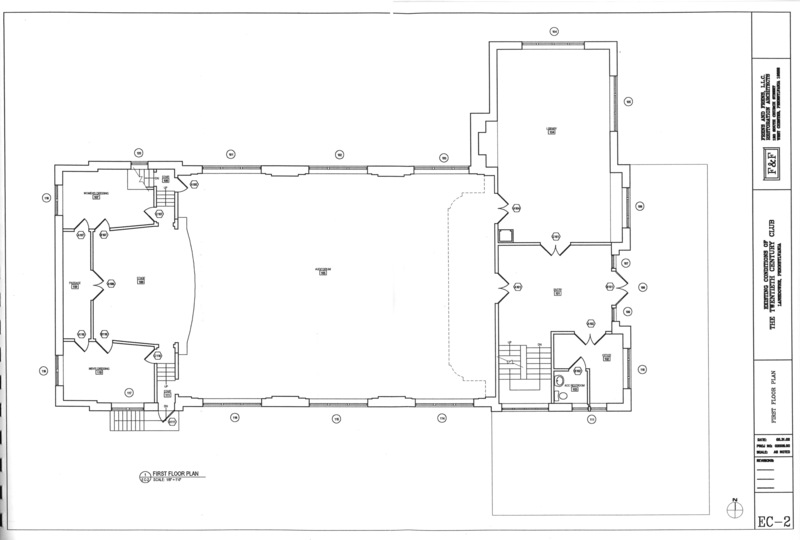 The historic ballroom, our largest space features a two-story vaulted ceiling, stage, dressing rooms and balcony areas. Antique fixtures, wood floors, fully air conditioned. 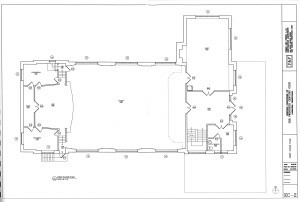 -Ballroom and Library spaces are fully accessible to those with disabilities, including an accessible bathroom facility. 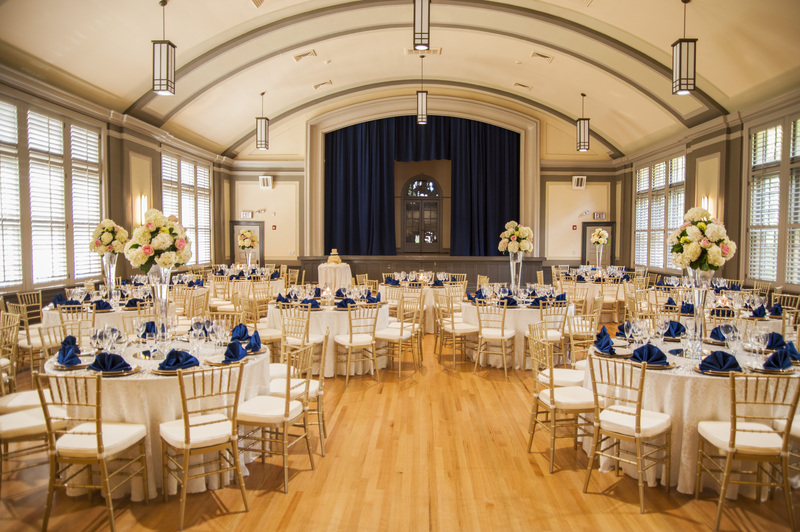 -Guests renting the Ballroom and/or Library spaces may choose to use our 1935 Kranich and Bach grand piano during their event.